A tribute to my mother who passed away yesterday. She was well loved by many. Please accept my heartfelt condolences to you, and to who all who knew her. Wonderful tribute. Thinking of you at this time. A beautiful poem for your mother, rest in peace. I am so sorry that you have lost your mother. Your poem to her is a fitting and beautiful tribute to her memory. You and your family are in our thoughts today. Take care. Beautiful tribute Reena, and I'm so sorry for your loss. I'm so sorry for your loss, Reena. What a beautiful tribute to your mom. Reena, I'm so sorry to hear about your loss. I can tell you loved her very much and she will never be far away from your heart and your thoughts. My condolences. It is difficult to lose any one that we love deeply...but losing a parent creates an emptiness in our lives that will always remain...may you have many sweet memories to ease the sorrow. What a lovely tribute, you will find semblence in others, and yourself, and enjoy it.When my father passed I went to a reunion he and I had planned to go to.While there I watched one fellow seeing the image of my Dad.When I went and told him what I was seeing he laughed, and said he had only married into the family.Now that immage is me full tilt. So sorry to hear that about your mom. Knowing any words I say will not help, but here's hoping the sadness you feel today will be replaced by sweet memories quickly. My condolences. HI Reena...My heartfelt thoughts go out to you and your family for the loss of your Mom!! Your words a lovely tribute to her!! I am so very sorry, Reena. May you and yours be surrounded with love and happy memories as you mourn your loss. I am sorry, and you have a wonderful poem for her. i am so terribly sorry, reena. God bless you with good memories and reminders of her presence. Reena, I'm so sorry to hear about this. Her smile is infections, you should keep this photo handy when you need a smile. I apologize for being so late in expressing my heartfelt sympathy for the lose of your beautiful Mom, Reena!! May she be with you and your family in spirit and through this wonderful photo. By the title of your post I though "Oh no, she's quitting her blog". But it turned out to be far worse. My thoughts go out to you and your family for this is the time of the year when families gather together. May you find strength in that, through this difficult time. Take care. I'll give you my condolences for the loss of your mother. a perfect tribute to your beautiful mother, I am so sorry to hear of her passing. God bless you and your family over the next few days. Oh, Reena, I am so very sorry. What a beautiful tribute to her. Your words are so wise and a wonderful way to remember your sweet mother. God bless and give you comfort. I am so sorry to hear that your mother passed away. Your poem is lovely tribute to her. Oh, girlfriend. My heart aches for you. Please know that I'm hugging you as best I can from far away. May you and your family draw close to each other and find peace. So sorry to hear the news!!! What a great photo of her. Oh Reena, I am so sorry for this loss. I lost my dad this summer. Your words are so true. I truly feel for and with you. Getting to know oneself in life without the presence of ones mother... it's a tough and sad transition. 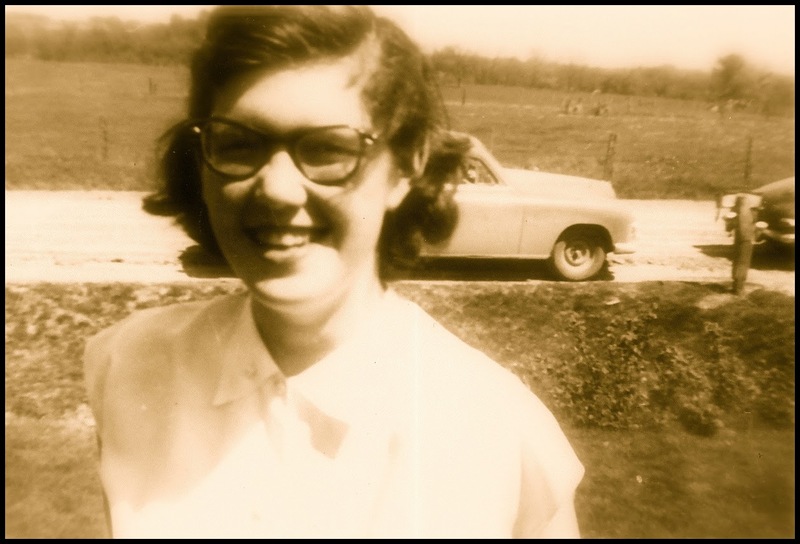 I lost my mother in 2006 and still get overcome by the urge to call her. But I trust you are in a quiet place of being embraced by the golden light attending those who grieve. Your words are so beautiful... indeed, where does one look to find that glimpse of ones mother again. Very sorry to hear that news, thinking of you. Your poem is beautiful. May happy memories of your mom comfort you in this time of grieving. Your poem is such a perfect tribute -- I lost my mom about a year ago and know how hard it is to lose a parent. That is really sad. And your words to your mum are lovely. I am really sorry for your loss. This must be a difficult time, so take care. 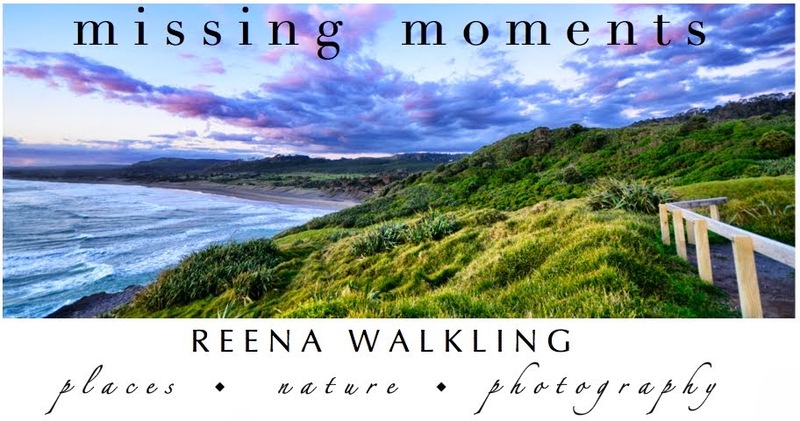 Thinking of you Reena .... A special tribute to a very special Mum. So sorry for your loss Reena! Such a beautiful tribute to your Mom! Oh, I am so very sorry to hear this. What beautiful words you honour her with. Reena I'm so very sorry. You must carry her now in your heart. look for her. she will be there..in many places. you will catch those glimpses. you only have to watch. My thoughts and prayers are with you and your family at this tender time. God Bless You! I am so sorry for your loss, Reena. A lovely tribute to your beautiful mother. Wishing you strength and sending you hugs. I am sorry to hear your sad news, my thoughts are with you. This is a lovely tribute to your mother. I send my sincere sympathy to you and your family at the padding sing of your precious Mom. Please excuse typo auto correct changed passing w/o my seeing it. I am so sorry for your loss... may you find comfort in her memory. I am so sorry to hear of your loss. What wonderful tribute to your Mom. I am so sorry Reena. I can tell by your beautiful tribute how well your mother was loved and what a lovely person she was. Oh, Reena, I'm so sorry. This is so beautiful. I'm expecting this day to come to me very soon, so it truly touched my heart. Sending a big hug! So sorry Reena. I feel so bad for your loss. Oh Reena I am so sorry to hear that your mom passed away. My heartfelt condolences to you and your love ones. May the universe bring you peace at this time of sorrow in your life. I'm sorry to hear of your loss. A mother is such a precious gift. So sorry for your loss. Your family will be in our thoughts and prayers! Oh, Reena, I'm so sorry. My sincerest condolences. I'm saying a prayer as this posts. I lost my husband Nov. 10th after 36 years together. He was 56. I know the ache of losing someone you love. It feels like sacred space here, but I must add my condolences and sincere wishes for her soul to rest in peace and for you to have it always. Thank you for your visit and your comment and I hope the words helped more than hurt. Reena - so sorry to hear this. Hugs. So very sorry to read this. My thoughts and prayers are with you and your family, Reena.